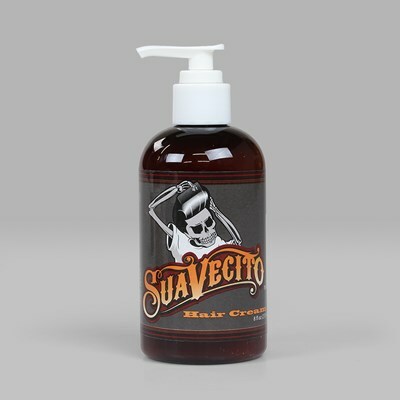 Make life simple with ease from your buddies here at Suavecito Pomade. We are here to help. Our goals here are to make you feel, look and smell great. 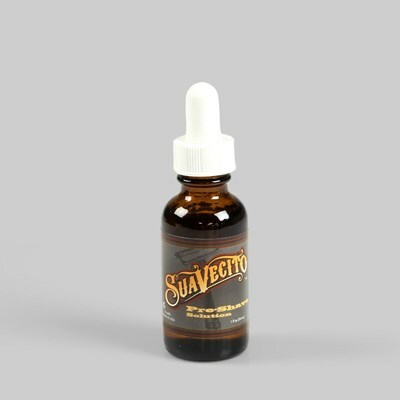 You might be the connoisseur of fine colognes or a gentleman of the aftershave and don’t want a pomade (no matter how well it works) to clash with your fragrance. We get you. We understand you. We are here you. 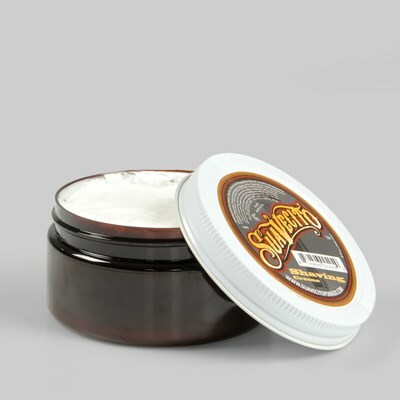 Enter, our Original Unscented Pomade! 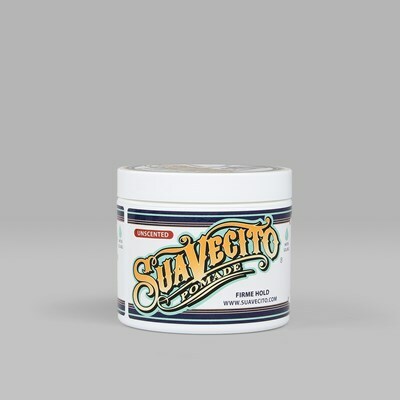 We took our original formulas and took the scent right out. That's right, it's completely scentless when worn! It still feels the same, applies the same, holds the same and washes out with just water. 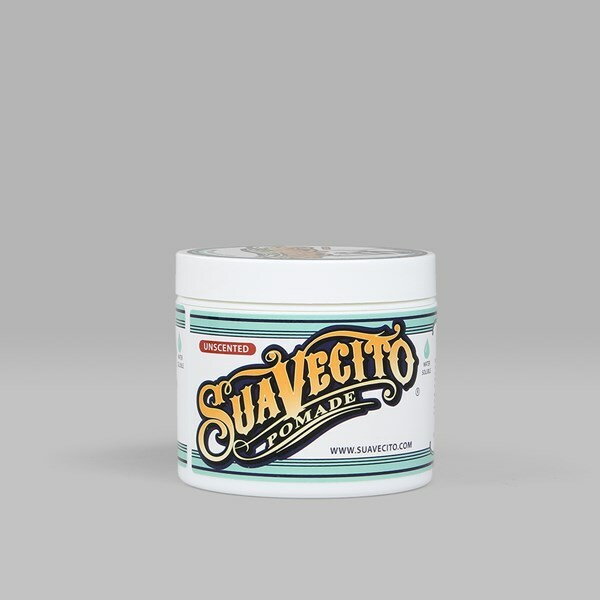 When this pomade is applied to your hair and sets there is no scent. Seriously, ninjas wear this stuff.